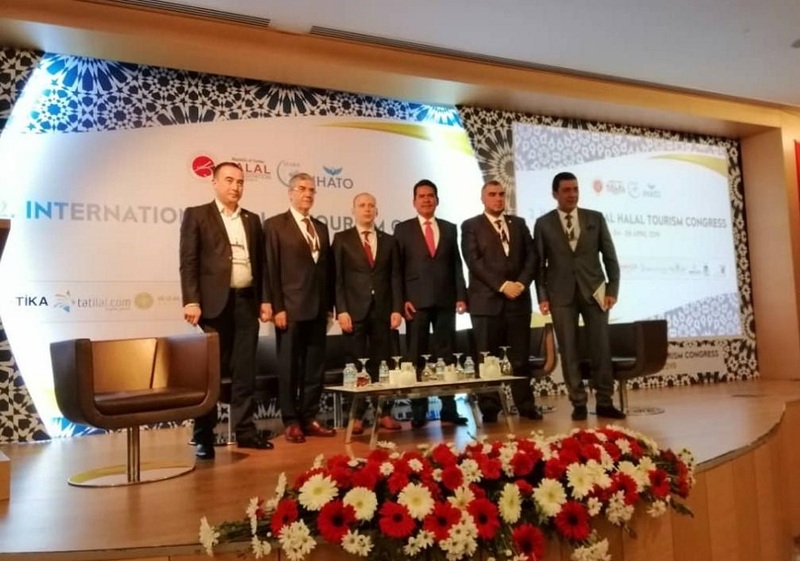 SESRIC, in collaboration with the University of Kastamonu in Turkey, held a panel discussion on ‘Prospects and Challenges in Halal Tourism in the Islamic World’ on the sidelines of the Second International Halal Congress on 04 April 2019 in Antalya, Turkey. The panel discussion hosted leading senior-level experts, policy-makers, and practitioners from OIC Countries, who came together to explore ways and means to promote the halal tourism sector in economic development. The main purpose of the event was to raise the awareness among the OIC Member Countries about halal tourism and provide a platform to share best practices about the potentials and positive impacts of halal tourism and elaborate on major challenges faced by OIC Member. During the panel discussion, SESRIC presented an overview on the state of Halal tourism in the OIC Member Countries, followed by the interventions and country presentations of Malaysia, Turkey and Uzbekistan. 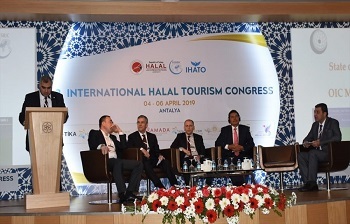 Despite drawing significant attention across the globe, halal tourism is relatively a new concept in both theory and practice and remains mainly concentrated in few member countries of the OIC, which are currently both the major source of markets for the halal tourism expenditures and the main popular destinations.